DJA Ltd specialises in engineering support services; 3D laser scanning surveys, CAD engineering and stress analysis. Providing the link between the “as-built” environment and complex 3D design. We work across many disciplines and our clients include superyacht builders, architects, structural engineers, naval architects, aerospace engineers, and civil engineers. We can record and provided accurate 3D models of most large structures and then provide a solution for adding or extending the existing structure using our wide experience in creating 3D assembly kits for complex structures. Our assembly systems form structural kits that are used by clients in the marine and civil engineering fields, providing accurately cut (using a variety of CNC Router, Plasma, Laser, or Waterjet), and easy to assembly, structures. All guided by comprehensive assembly drawings and 3D models. 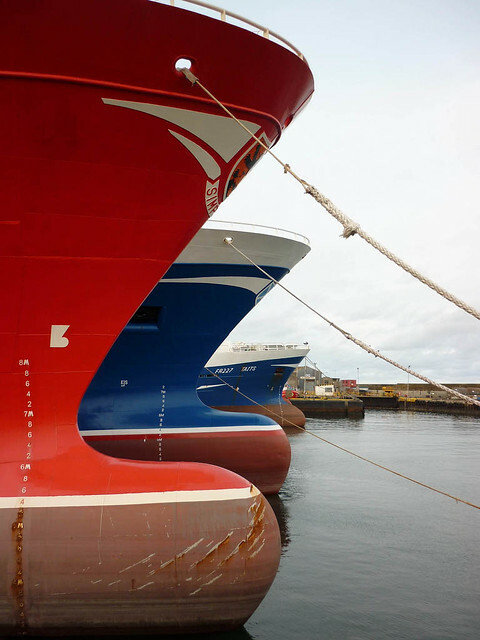 We have extensive experience with complex double-curvature surfaces and can provide expertise to accurately control the construction of the latest complex structures. For measurment work, we work closely with our associates at Geospatial Survey Solutions Ltd, who have many years experience in dimensional control and industrial survey. 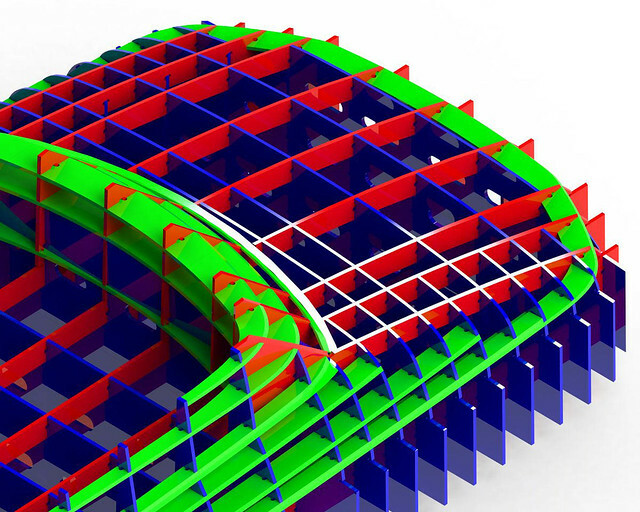 Between the two companies, we can provide accurate measurement, CAD modelling and CNC cut output for a very wide range of structures and projects. Please have a look through our Flickr and Youtube sites, where images and video provide a rich idea of what skills we have and what solutions we can provide.